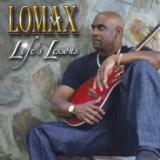 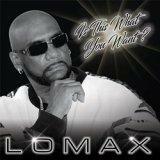 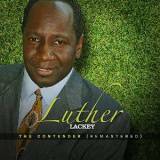 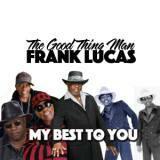 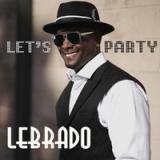 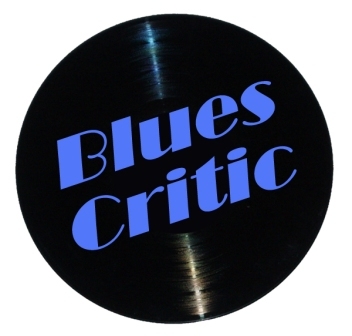 Luther Lackey "Jody's Got My Problems"
Looking For More Luther Lackey CDs? 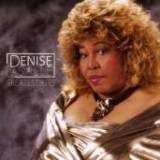 Denise LaSalle ""Making A Good Thing Better: The Complete Westbound Singles 1970-1976"
25. 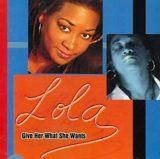 Radio Ad For "Trapped By a Thing Called Love"
26. 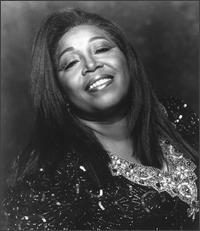 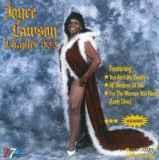 Radio Ad For "On the Loose"
Looking For More Denise LaSalle CDs? 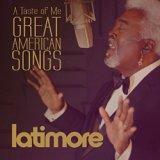 Latimore "A Taste Of Me: Great American Songs"
ALL NEW CD from Latimore. 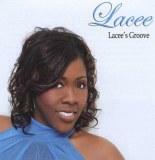 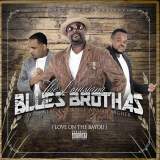 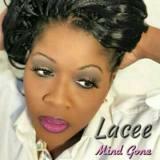 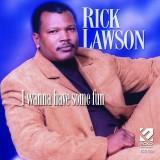 Looking For More Latimore CDs? 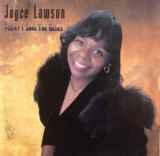 Joyce Lawson "Today I Sing The Blues"
Classic Soul Blues Masterpiece Back In Stock! 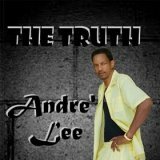 Andre Lee "Straight From The Heart"
Andre Lee "Stories Of Life"
6. 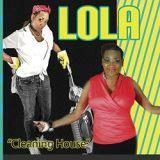 Did I Make You Go Ooh! 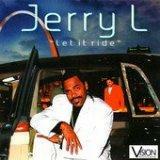 Gerald Levert "The Best Of"
Looking For More Jimmy Lewis CDs? 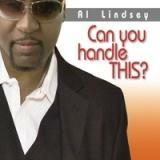 Al Lindsey "Can U Handle This?" 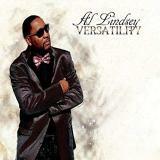 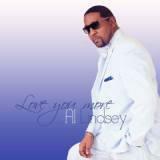 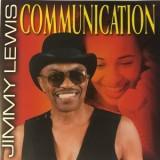 Al Lindsey "Love You More"
Mr. Keith Little "Plum Crazy"
Lomax "Is This What You Want"
Group featuring Tyree Neal & Pokey! 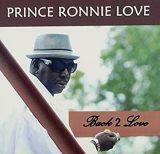 Prince Ronnie Love "Back 2 Love"
former member and musical director for Oli Woodson's Temptin' Temptations has released his debut CD! 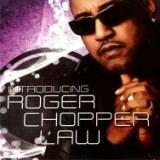 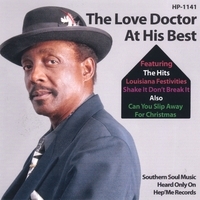 The Love Doctor "Moaning & Groaning"
The Love Doctor "At His Best"
Frank Lucas "My Best To You"
Frank Lucas "Dirty O' Man"
Walt Luv (Love) "New Millennium Blues"
Lysa "Queen With A Woman's Touch"